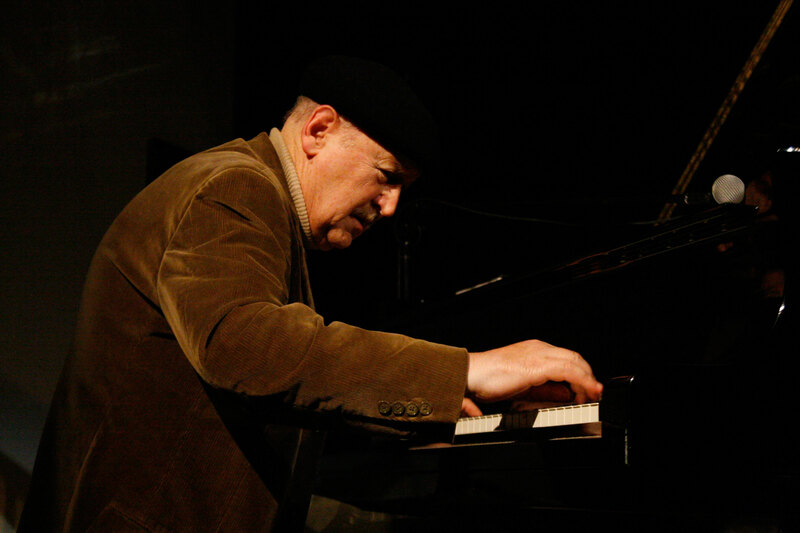 One of the most successful jazz musicians originating from these spaces – pianist, composer and arranger Larry Vučković is the winner of this year’s award for life work traditionally awarded by the Nišville jazz festival. big band music came to symbolize freedom for the young classically-trained musician. Bruce, Ornette Coleman, Charlie Haden, Tony Bennett, Bobby McFerrin, and many more. years and had served with the U.S. Armed Forces in Europe during World War I. Later he returned to Montenegro in the former Yugoslavia to help his brothers open a factory for processing olive oil and related prizewinning soaps and lotions. formed in his early days with American friends as well as members of the Serbian community. James, Bill Evans, Cannonball Adderley, to name a few. throughout the city’s Broadway and Fillmore districts. strong reputation on the NY scene with performances with Charles Mingus and also under his own name. how they affected the development of jazz. encountered, shedding light on how jazz was accepted socially. this in New York, the center of the jazz world. Keystone Korner, receiving top reviews. jazz and the changes it encountered. with added material, among the top CDs of 2002. • A question and answer session often draws out further interesting information and anecdotes. 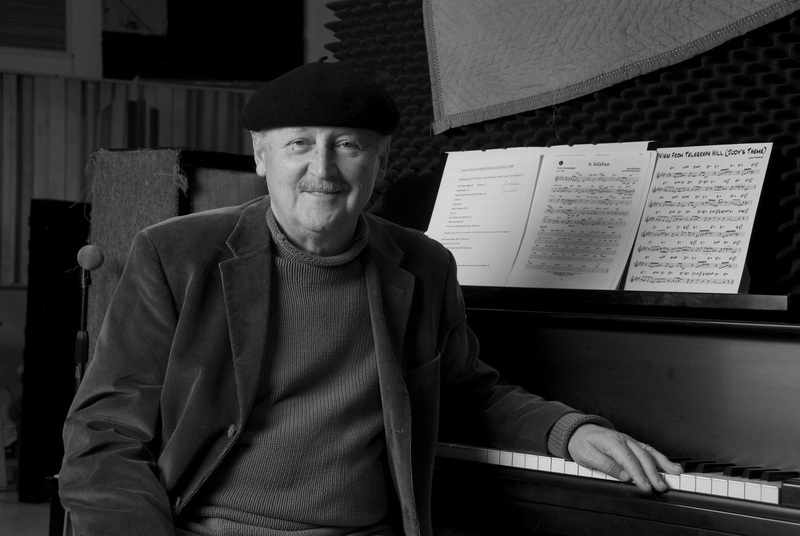 • The Larry Vuckovich trio will supplement the afternoon classroom presentation with an evening concert. “Seun Kuti & Egypt 80” will perform on Nisville Jazz Festival on Saturday, August 10th!